On Tuesday twice a month at 4:15, we host a children's story time for preschool and up. Please join us! Join us for our Lego building events periodically through the year! 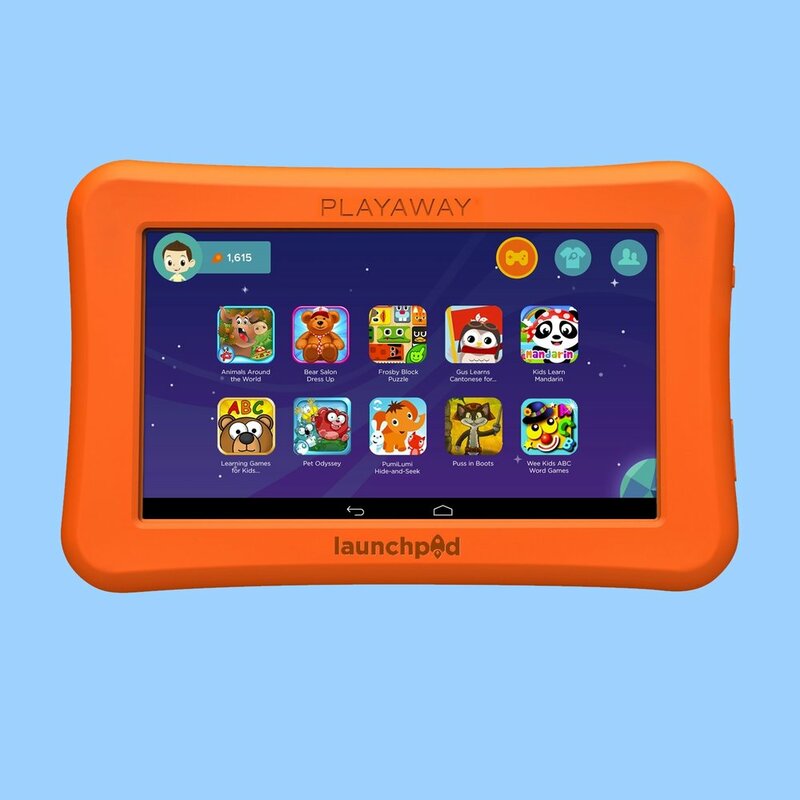 The Playaway Launchpad, a standalone tablet full of educational games and activities. Check one out at the circulation desk!